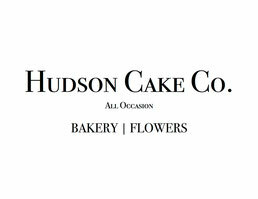 Hudson Floral Co. - Hudson Cake Co.
Hudson Floral Co. was launched as a natural extension of the Cake Co., with Tony Markham serving as floral designer. 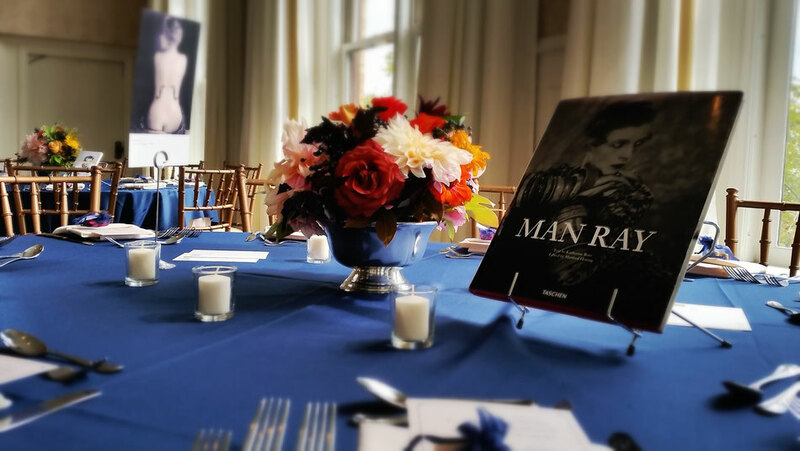 Tony honed his aesthetic in New York as a design assistant and visual merchandiser before studying with the American Institute of Floral Design. His natural affinity for color, composition and narrative inform his classically modern style. 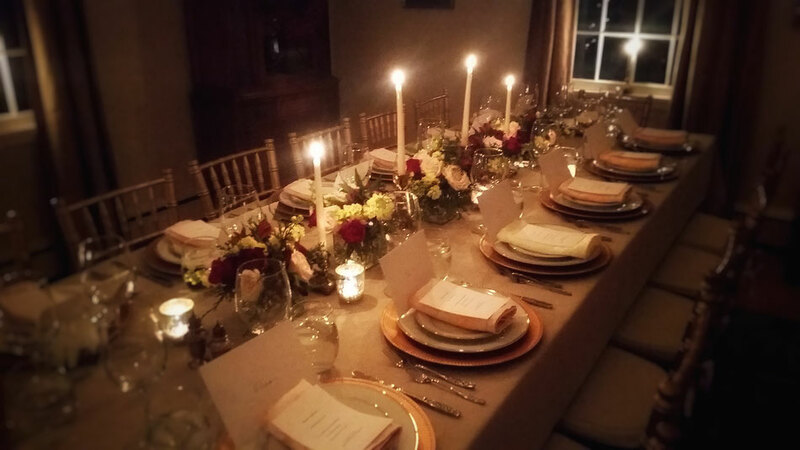 Tony's work is understated, elegant and imbued with a spirit that will beautifully enhance your occasion. 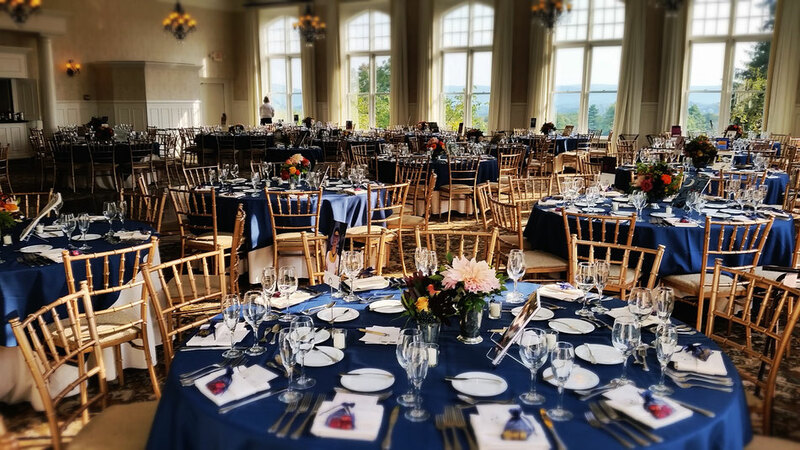 He has worked on events at many notable venues in New York and The Berkshires including Wheatleigh, Blantyre, Cranwell Resort & Golf Club, PS21, Hancock Shaker Village, Hunter Mountain and Austerlitz Historical Society. 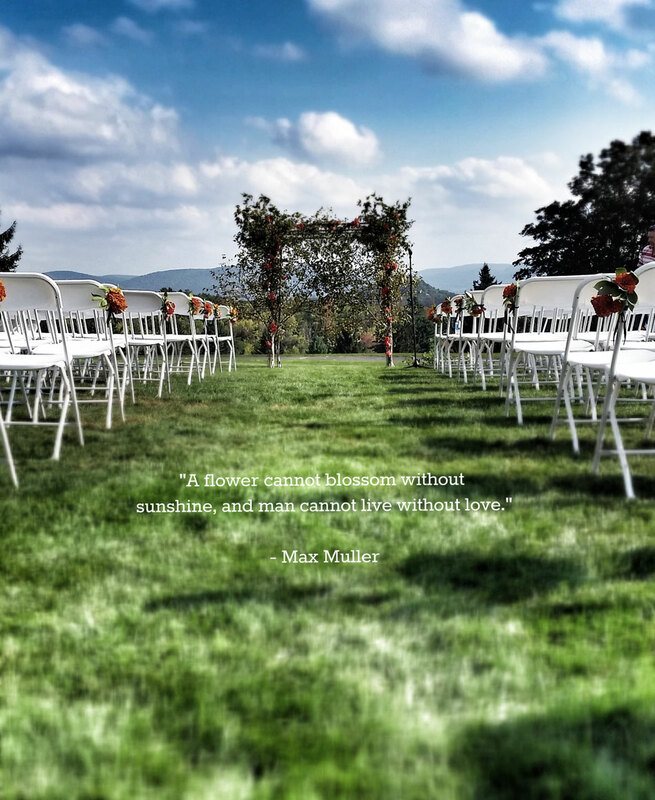 In addition to his role with Hudson Floral Co., Tony is a member of the design team for international wedding concierge, Destination Bride. 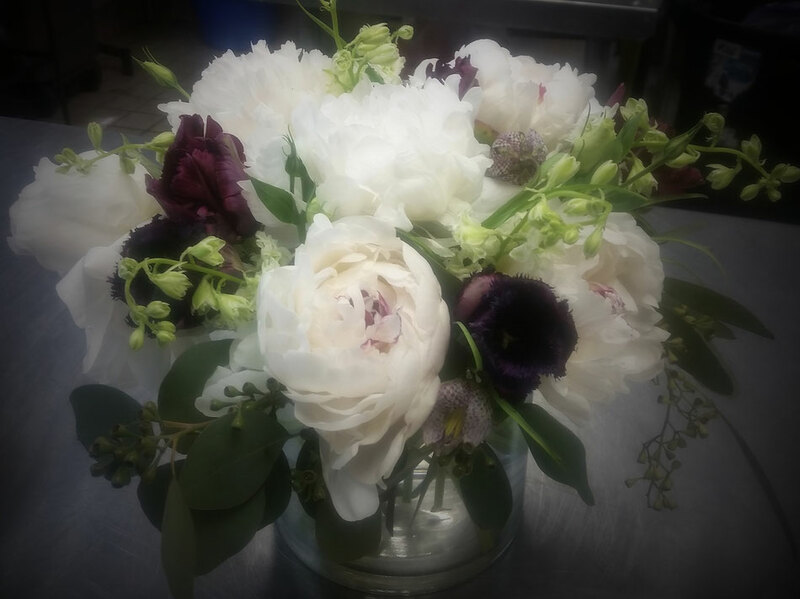 Create a dazzling atmosphere for your party or event with the sumptuous touch of flowers. From personal flowers to reception decor, floral designs to extol your day, your love and your wishes for a perfect wedding. 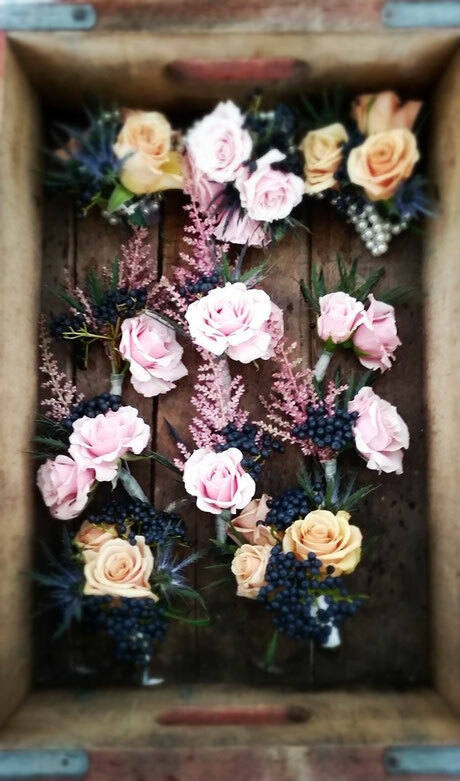 Floral styling for editorial, bridal and commercial photo shoots.